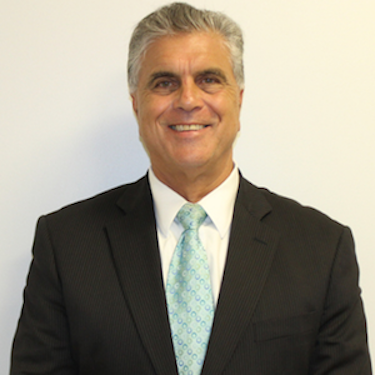 Career growth is part of what makes the Pepe Auto Group unique. Our philosophy is that a company’s most important asset is its human capital. 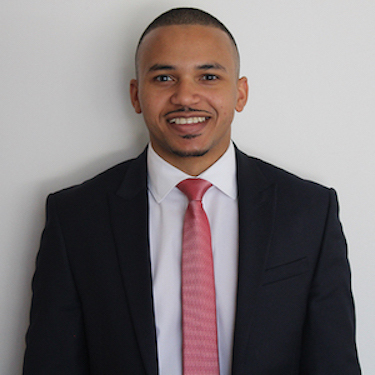 Our aim is to recruit and select the best and to provide them with the training and resources needed to excel and grow with our business. In turn, our associates help drive world-class brands throughout Westchester and Rockland. We are a company that prides itself on employee satisfaction as well as customer satisfaction with an impeccable reputation and track record. 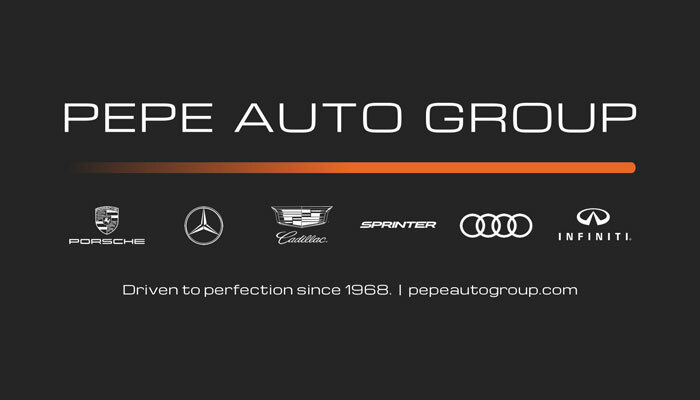 Employees are proud to represent the Pepe Auto Group Brand because we provide industry best training and we always promote within our dealerships. We encourage you to be the best you can be because there is always a chance to learn more and advance within our group! Medical, Dental and Vision insurance are available to employees and their families! We are extremely proud of the 'Pepe Auto Group Scholarship' fund, aimed at children of our employees who are entering college! We provide online, in-house and off-site product and leadership training to ensure we can promote our employees into new positions! We believe in employee recognition for customer service moments and major milestones! Our Wellness Program will keep you mentally and physically fresh. We want you at your best each and every day! In addition to our ongoing philanthropic efforts, Pepe Auto Group donates to various charities and community groups each month. Each year, we sponsor and host a Charity Poker Tournament to benefit The Walk to End Alzheimer's, we give away a two-year lease to someone in the community and we sponsor My Sister's Place, an organization commited to helping victims of domestic violence and human trafficking. 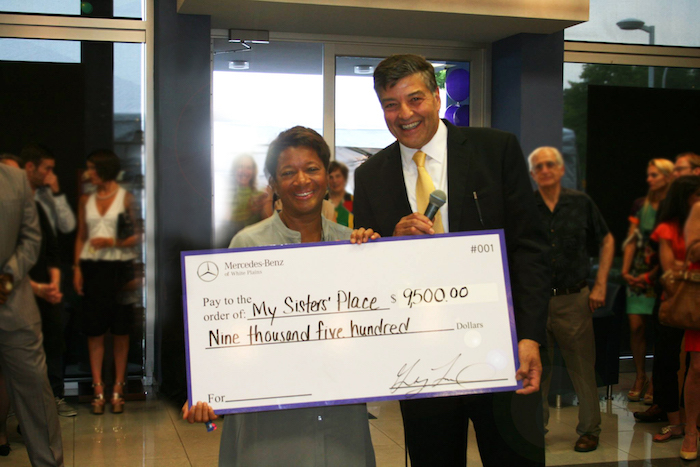 Highlighting a specific dealership, Mercedes-Benz of New Rochelle has been working with the Boys and Girls Club for over three years. Research studies indicate that regular participation in out-of-school time programs is positively associated with many academic and other benefits for children and youth. Programs like those offered at the Boys & Girls Club of New Rochelle.